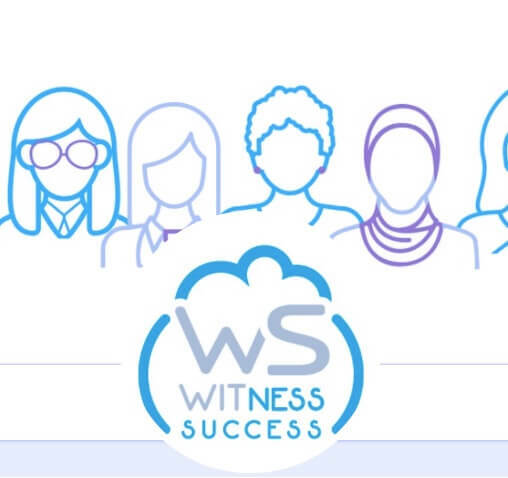 WITness Success is a 1½ day, community-led career development event in Colorado where woman in the Salesforce ecosystem meet to learn, network, grow, get inspired and set intentions. Registration is still open, so if you haven’t snagged a ticket yet, you can do so here. Where Can You Find Cloud For Good? We are so proud to have three smart, Salesforce-minded Goodies speaking at the event. A veteran of working the last 10 years remotely and the last 5 as a manager in a 100% virtual company, Paige will share the good, the bad and the ugly of her experiences in the virtual work frontier. It’s easy to get comfortable in a role and stick with the status quo – but maybe it’s time to make a move! Join us to hear from four dynamic women who recently have changed jobs and will share their experiences and lessons learned. As women, we are natural communicators. However, there are pitfalls that many of us fall into that limit our ability to communicate effectively. Tapping into emotional intelligence (EI), we can better perceive, assess, and manage our own emotions. Attendees will leave with an understanding of EI and strengths based principles and checklists for applying these principles in specific scenarios. Ready to Join the #BestTeamEver? Cloud for Good will also have a table during the Career Fair, open July 28 from 8:00 am – 4:30 pm. Stop by table 6 to chat with one of our Goodies and find out what makes Cloud for Good the #BestJobEver.